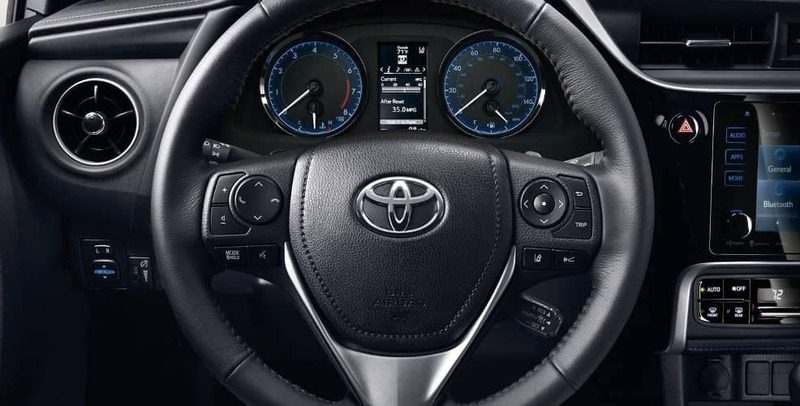 Thanks to Toyota Safety Sense™ P (TSS-P), you can drive with confidence on the hectic streets near Bowling Green. 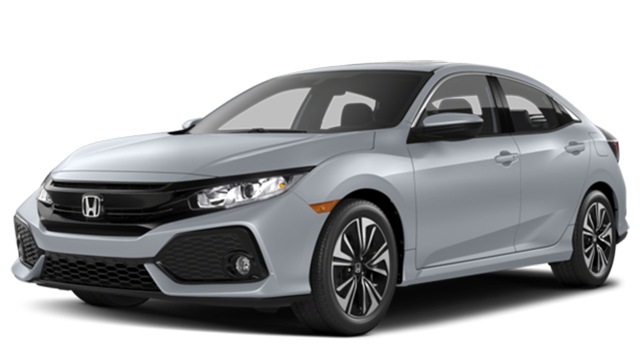 You might expect the Honda Civic price to start at less than the Corolla, but the opposite is true. 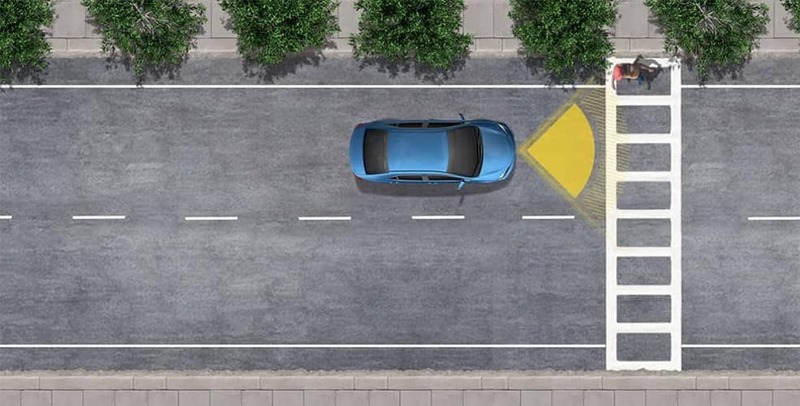 The Corolla L starts at $18,600 MSRP*, and the Civic LX starts at $19,730 MSRP. 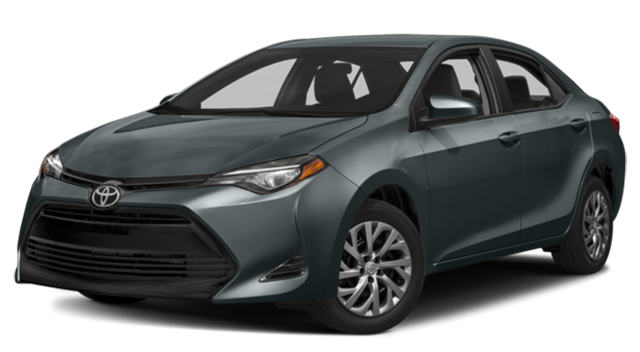 When it comes to base trim features, the new Toyota Corolla has the upper hand. A standard 60/40 split-folding rear seat gives you more cargo and passenger options. 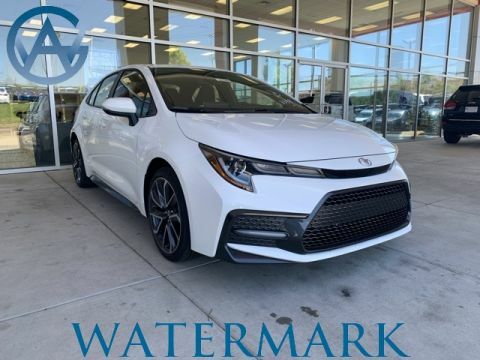 You can carry long items like hockey sticks or lumber and still seat up to 4, making the Corolla a smarter choice for families near Hopkinsville, KY.
You can also compare the Toyota Corolla to the Chevrolet Cruze at Watermark Toyota. 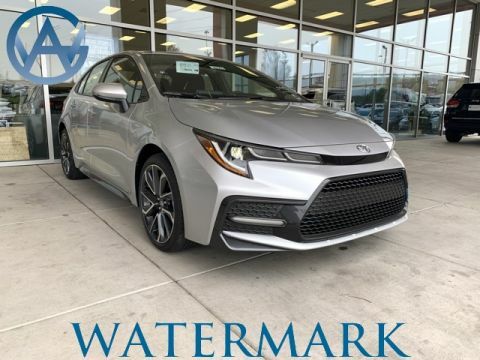 All new vehicles include the Watermark Warranty, and you can schedule a test drive with us to try out the Corolla firsthand.